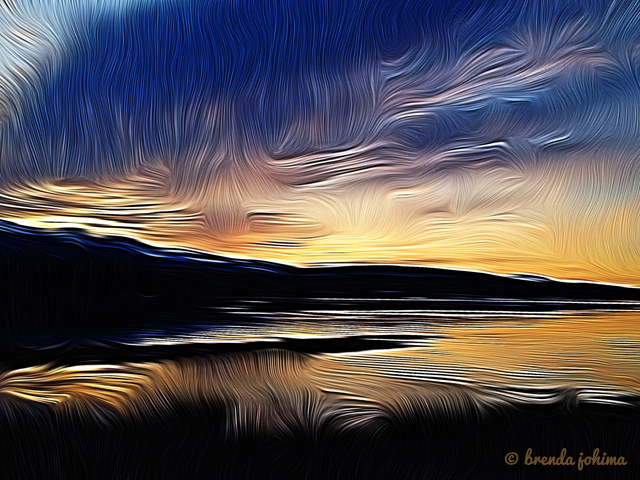 I love this time of year, as I prepare for my favorite social media conference on Vancouver Island. 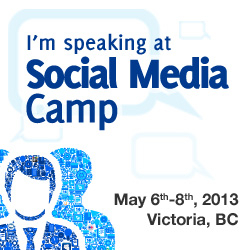 This will be my FOURTH year in a row as a featured speaker and conference attendee at Social Media Camp in Victoria B.C. I LOVE speaking at this conference, and I’m ecstatic to be on the main stage this year. P.S.P.S. If you use one of the links above, to register for Social Media Camp, you’ll receive a 10% discount upon registration. If you forget, please use “JOHIMA” as your code 🙂 Thank You!